Objective Civil Engineering is a comprehensive book for diploma holders of civil engineering. The book comprises of chapters which cover the entire syllabus in brief. 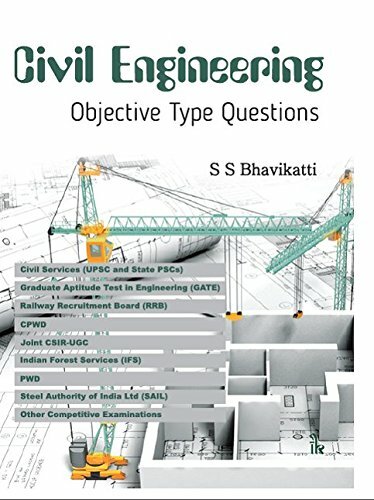 Objective Civil Engineering is a comprehensive book for diploma holders of civil engineering. The book comprises of chapters which cover the entire syllabus in brief. In addition, the book consists of several solved and unsolved multiple choice questions for thorough revision and final practice. This book is essential for civil engineering students appearing for various competitive exams for recruitment in BHEL, DRDO, DMRC, etc.